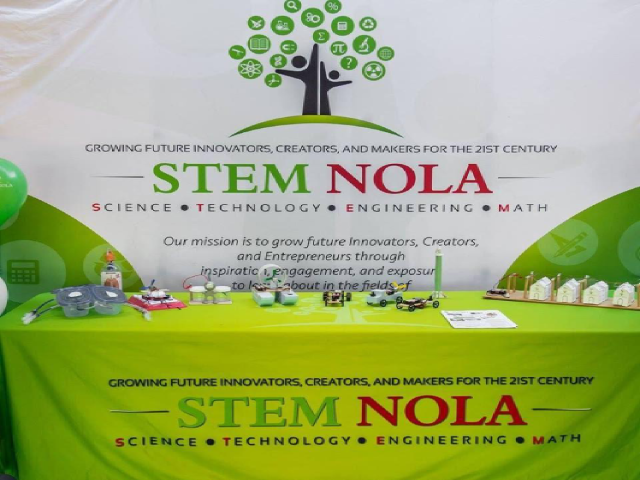 STEM NOLA offers hands-on activities, inquiry-based learning methodology, standards-based pre and post assessment tools and teacher resource and development packages. Students will have the opportunity to learn by asking questions, observing demonstrations, completing experiments, building kits and engaging in exciting group projects. Our programs have been correlated to match curriculum requirements for every grade level and are rich in elementary level science content. 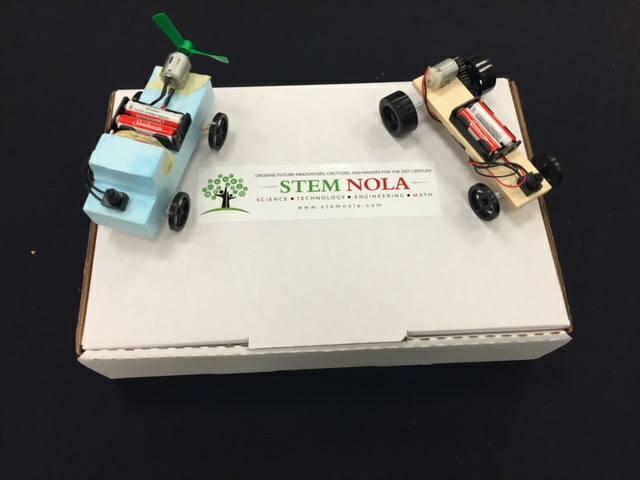 STEM NOLA offers in-school, after-school, community and family-based programming. The diversely themed inquiry-based hands-on programs can be used as a curriculum enhancement or as an introduction to STEM concepts. We offer a hassle-free and convenient way for students to experience culturally and environmentally relevant hands-on STEM! Each module consists of hands-on activities relevant to the topic to build student knowledge of subject matter. Activities last from one to four hours. There are three associated costs for each module. Curricular Fee – Covers the cost of the curriculum for each module. A flat $10 cost is assessed per participating student. Activity Fee – Covers the cost of materials and enrichment components of the module. These fees are assessed on a per module basis. STEM BUILD Kits – Covers the cost of the kits students will use during the module. These fees are assessed on a per kit basis. All kit prices are delineated by grade when appropriate. Kits can be purchased à la carte for the listed price as well.